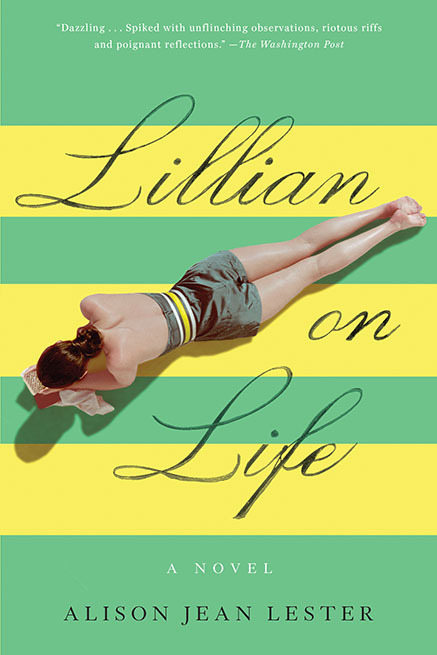 Home page of the official website for writer Alison Jean Lester, author of Lillian on Life. "It’s funny, warm, scary — and thoroughly recommended." "Dazzling . . . Spiked with unflinching observations, riotous riffs and poignant reflections."